Grace Church Welcomes Stephen Rumpf to Bach at Noon Tuesday 27 September at 12:20 p.m.
Stephen Rumpf as guest artist for Bach at Noon on Tuesday 20 September at 12:20 p.m.
Stephen Rumpf began his musical studies at an early age in Wabash, Indiana. As a Honeywell Scholar he attended the National Music Camp and graduated from the Interlochen Arts Academy in organ and bassoon. Further studies were at Hope College and Oberlin Conservatory of Music. Two and one half years of study in Europe followed under the direction of Nadia Boulanger, Annette Dieudonné and André Marchal in Paris and Hugo Ruf in Cologne. Further harpsichord studies were with Kenneth Gilbert in Montreal and Albert Fuller in New York City. While in Cologne, he was one of the music directors of the State Theater and also held a church position. 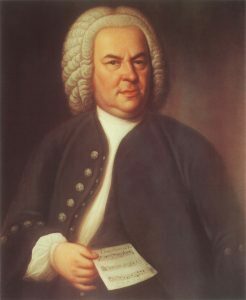 After his years in Europe, he located in Montréal where he was Director of Music and Organist for St. James United Church and studied with Raymond Daveluy at McGill University. He has also studied choral conducting and voice. Mr. Rumpf has performed organ and harpsichord recital throughout North America, France and Germany to critical acclaim, Several of his performances have been aired on National Public Radio’s “Pipe Dreams”. Mr. Rumpf has appeared as soloist in the major concert venues in New York City and abroad including Carnegie Hall, Avery Fisher Hall, Alice Tully Hall, The Metropolitan Museum of Art, St. Patrick’s Cathedral, Cathedral of St. John the Divine, St. Thomas Church Fifth Avenue, Brick Church, Church of the Transfiguration, St. Paul’s Chapel, Columbia University and many others. 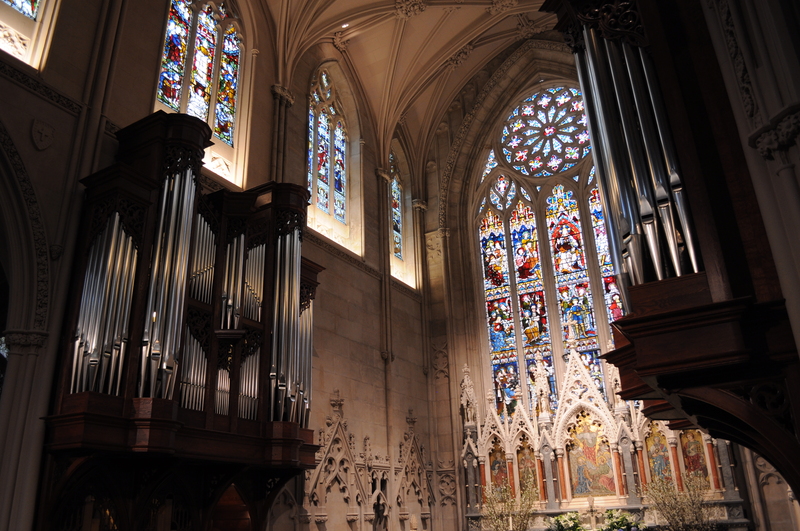 He has also served as organist and choir director for many churches and synagogues in the New York metropolitan area. Mr. Rumpf teaches organ, piano and harpsichord and collaborates with a variety of instrumentalists and singers in concert. 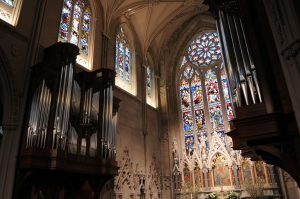 Mr. Rumpf is a former member of the Executive Board of the New York Chapter of the American Guild of Organists, past President of the St. Wilfrid Club and a member of the Organ Historical Society. He is active in several Masonic organizations and is Past Master of both Kane Lodge #454 and Joseph Warren-Gothic Lodge #934. He was recently reappointed Grand Organist of Free and Accepted Mason in the State of New York..